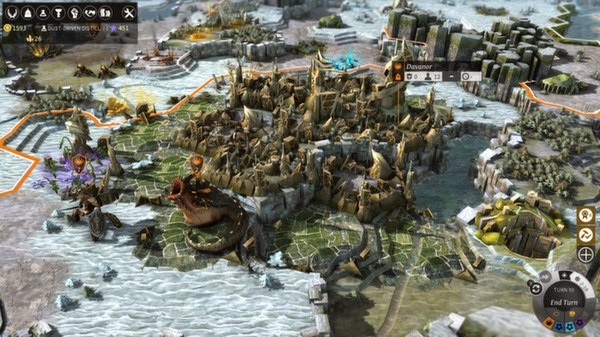 Endless Legend feels like someone took the Civilization series redesigned everything about it that felt stale and dropped it in a fantasy setting. After only an hour or so with this game I already love it. This will easily supplant Civilization V from my favorites and take its place. It scratches the exact same itch, but I like this game better. I recently picked up Civilzation: Beyond Earth and haven't tried it out yet but it and Endless Legend are going to have to slug it out and see who comes out on top. I've already deleted Civilization V off my hard drive and added Endless Legend in its place among my Steam favorites list. It's really good. This is a space game made by the same developer as Endless Legend. 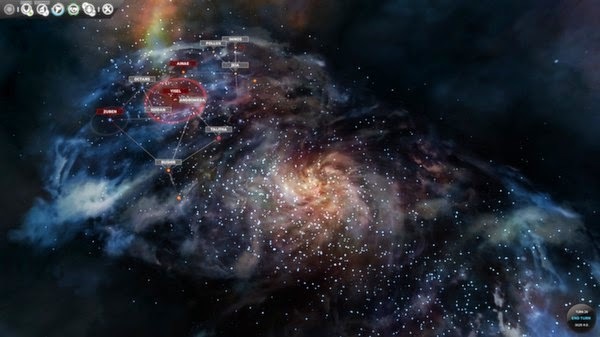 While Endless Legend was a new release from 2014, Endless Space came out in 2012. It's a 4x space strategy game. While I was able to get my head around Endless Legend quickly, I had more trouble understanding all the systems in Endless Space. I'm not sure if its more complex or if it just isn't explained as well. I think there's a good game here, but it's another game where I don't have the time needed to dig in and truly understand the systems. If you want an in-depth 4x space game with complexity you'll probably love this one. A turn based RPG set in an alternate universe World War II. Valkyria Chronicles has been held up as one of the best turn based games last console generation, and it's finally come to PC. Although it released on PS3 in November of 2008 it only came out for PC in November of 2014, six years later. Was it worth the wait? I think so. It's really cool! This is the most I've been excited for a battle system in an RPG in a long time. Units are selected from an overhead map in turns but once a unit is selected it is moved around the battlefield in real time. Time freezes when a unit needs to aim but all other movement happens with the real time warzone going on around you. It's a ton of fun. Valkyria Chronicles is going right to the top of my list of RPGs to play once I finish my Final Fantasy Project. If I wasn't already committed to getting through the rest of the mainline Final Fantasy games I would play Valkyria Chronicles immediately.